Skier Dean Cummings enjoys the steep life. With all the jaw-dropping footage of big mountain lines and daring descents that stoke us up in the pre-season, it's no surprise that the backcountry skiing movement is growing in popularity. Aspiring skiers and riders with their eyes set on epic powder and photo-worthy turns are skinning up and taking to the backcountry at a moment's notice. 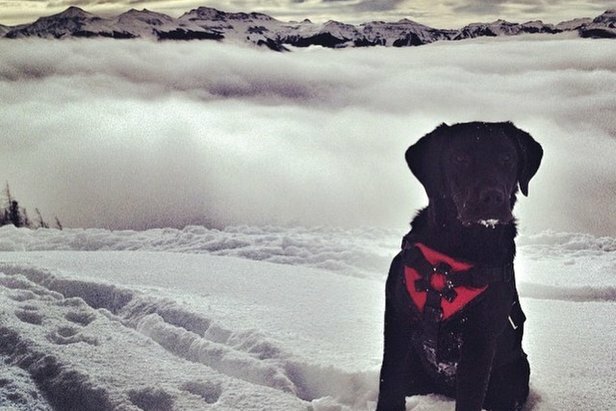 But the backcountry is serious business. There are no rules, no assurances. Out there–beyond the ski area boundaries and patrolled slopes–abundant powder and steep vert means an increased risk of avalanche. The best thing adventurous skiers and riders can do is arm themselves with mountain knowledge to safely access the goods. Fortunate for Colorado skiers and riders, professional big mountain skier and renowned mountain guide Dean Cummings will be hosting a four-stop video tour and his acclaimed avalanche safety clinic, Steep Life Protocols, at the end of January. 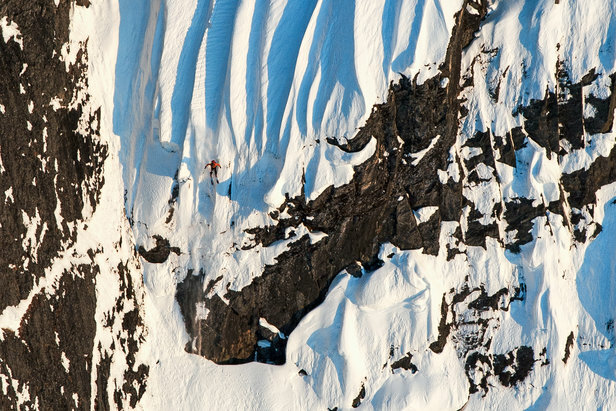 Skier Dean Cummings drops a cliff on his Mount Francis descent. 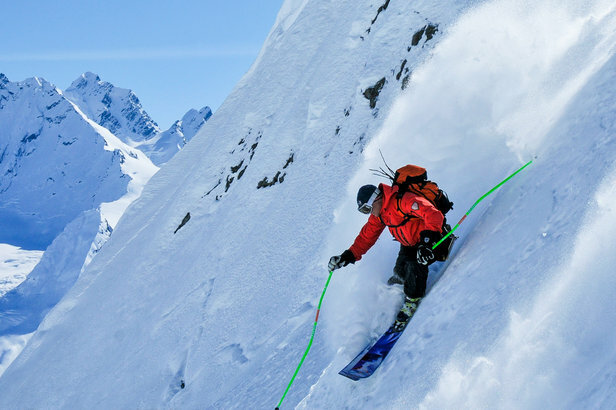 Cummings is the owner and lead guide of H2O Guides–a heli-ski outfit offering extensive access to remote peaks and powder fields in Alaska's Chugach Mountains. His experience with big mountain terrain includes a long career on the World Extreme Skiing circuit, where he claimed the World Title Championship in 1995. In fact, he's contributed to a large share of that jaw-dropping footage we mentioned earlier, with memorable segments in nearly 50 ski films including productions by Warren Miller, Match Stick Productions and TGR. With more than two decades on snow, video producers haven't been the only ones to benefit from Cummings' exploration and experience. The industry, heck, the sport in general has! He's been a pioneer in developing some of the most comprehensive mountain safety protocols, and he continues to work with major industry groups like National Ski Patrol and the North American Outdoor Institute to help see these safety standards are taught and practiced around the globe. 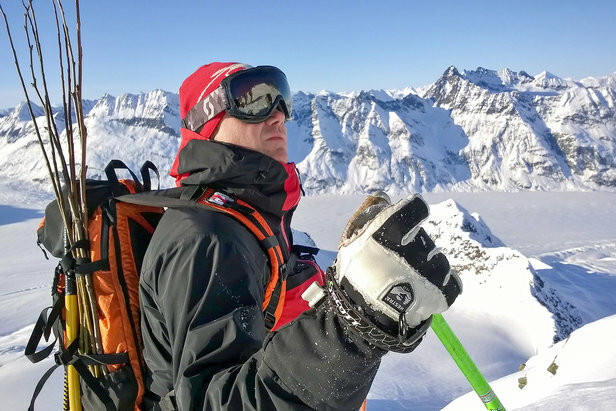 When he's not being dropped on the summit of an untracked peak in Valdez, Alaska he's working with the Snow Safety Team at Snowbird or guiding ski camps at Alta. Skier Dean Cummings surveys the next line. His terrain management has led to thousands of safe descents by backcountry enthusiasts and can teach skiers and riders just getting into the backcountry how to read the terrain and assess the risks so they can own the snow. The upcoming Colorado tour will include a special 2015 Steep Life Film screening and Cummings' avalanche education presentation, discussion, Q&A. Plus swag giveaways and chances to win some of Cummings' branded H2O Outdoor Gear. Mark your calendars!